The Aussie wine industry is in a fascinating place right now. Up and down the length and breadth of this massive and varied country, we’re seeing more and more wineries establishing themselves with impressive ambitions of rewriting the winemaking rulebook. How? By kicking back against the increasingly industrialised and mass-produced wines that typified the scene at the end of the last decade, and using interesting methods and stripped-back approach while on the quest for the very utmost in flavour and distinction. 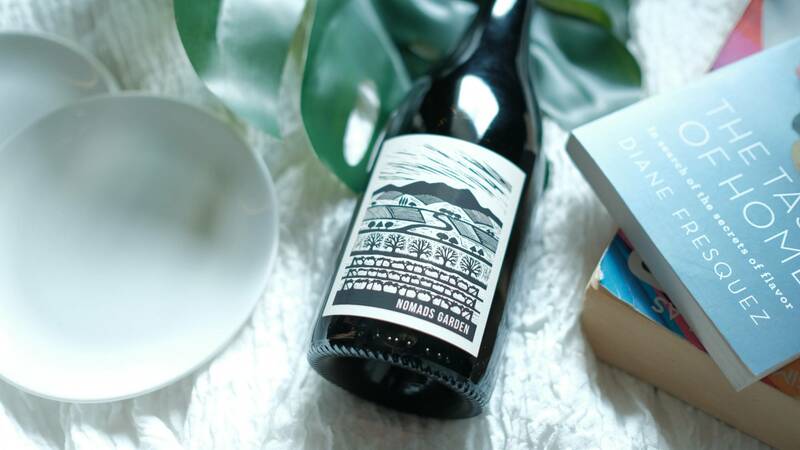 Firmly in this category of innovative and nature-driven wineries sits the wonderful Nomad’s Garden, an operation set up a few years back in the Alpine mountains of Northeast Victoria, and one which is bringing out a seriously awe-inspiring set of wines on a regular basis. Ben Dahlenburg from Eldorado Road is a curious soul at heart. Not content with making great wines under his already established label, he set up Nomad's Garden to showcase more unusual varieties from across his part of Victoria. 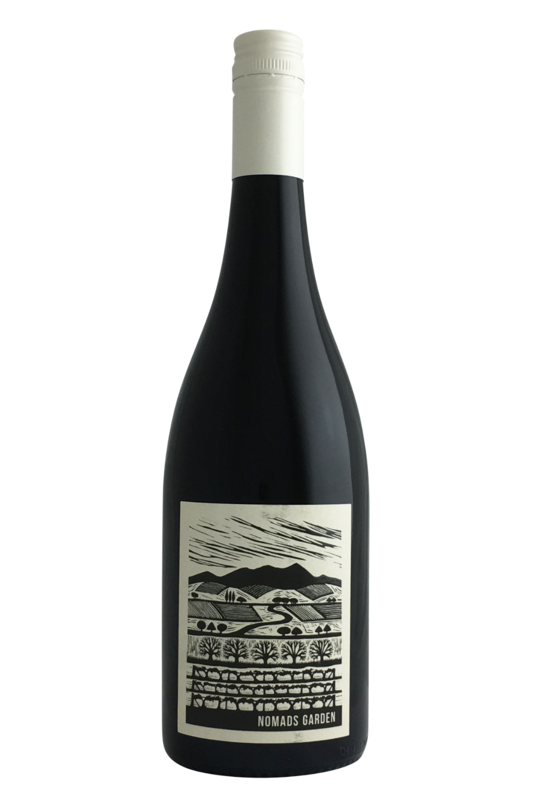 This is one of our favourites from the range - a fleshy, succulent Nero d'Avola, a grape variety better known for its darkness and power. These grapes are grown at the home vineyard at Eldorado in the Woolshed Valley at the foot of the Beechworth plateau. The wine recalls Beaujolais with its juiciness and easy going fruit character, and the acid balance is spot on - a wine right in the sweet spot for refreshment and fruit.